Completing #Quotes for a number of our #local #westyorkshire customers today - quality #Electrical work without the #shocking price! 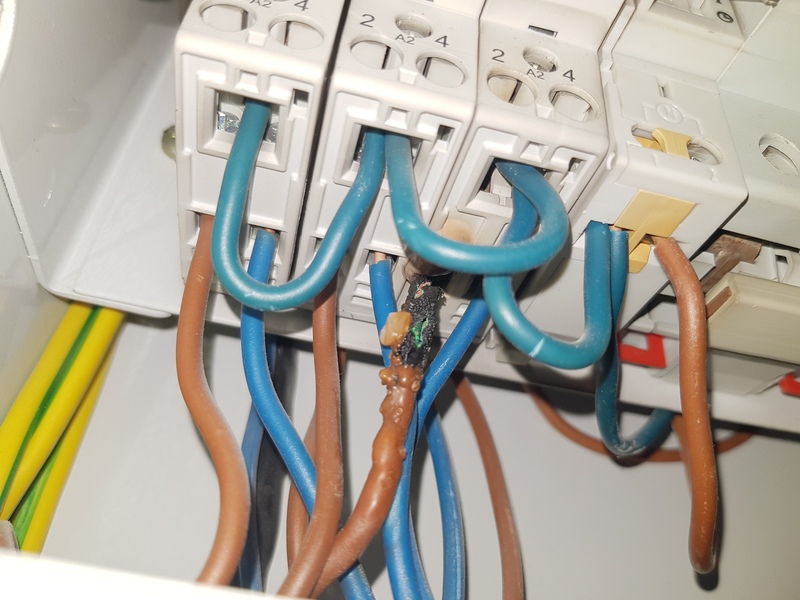 Problems with your #Wiring this #wednesday ? Give #electricblucontractors a call to get your #sockets #lights or #cooker back working again!